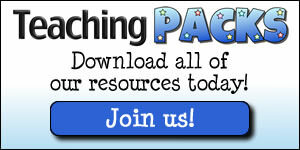 Lots of our wonderful Teaching Packs members live in other countries. Although we are based in the UK, it is always fantastic to know that our resources are being used by teachers and children around the world. 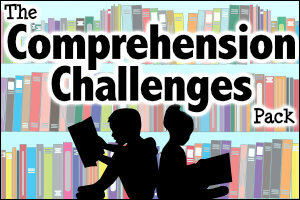 However, there are sometimes variations in the terms used for different subjects and topics. Our Punctuation Pack has become incredibly popular with our members and we were recently contacted by a teacher in Canada who asked if we could make some variations of the resources that used the term ‘Period’ instead of ‘Full Stop’ and ‘Quotation Marks’ instead of ‘Speech Marks’. 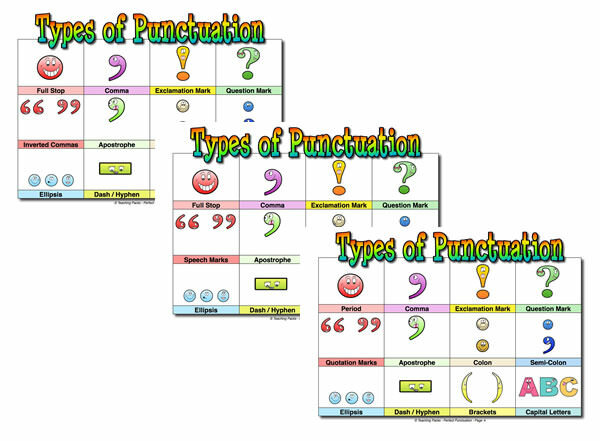 So, today we have added some extra resources to our Punctuation Pack that includes these alternative versions. 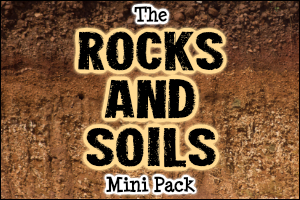 If you’re a member, just download the pack again from your Members Area and the new resources will be included. If you’re not a member yet, you can join us here. 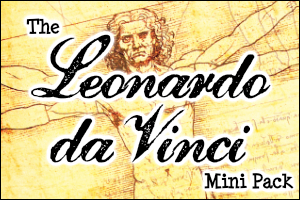 We are always happy to make alternative versions of our resources for those who need them, so let us know if you have any requests!